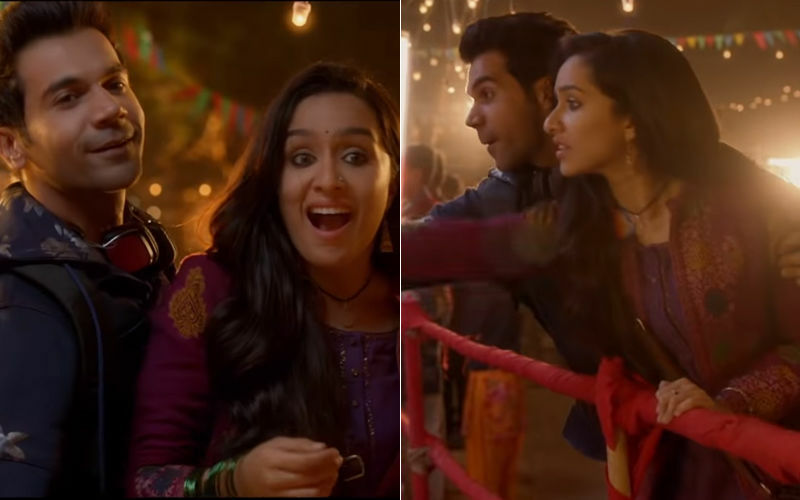 Rajkummar Rao & Shraddha Kapoor's Stree has a great buzz on social media. The horror comedy genre is rarely broached in Bollywood, and this film seems to break that barrier. 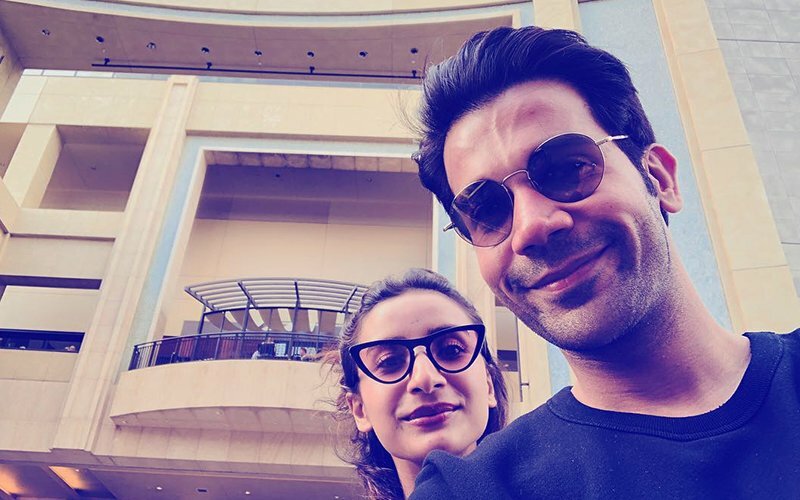 Rajkummar and Shraddha dance to their heart's content. 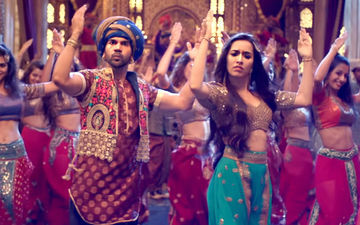 The plot of Stree is said to be inspired from a true story. 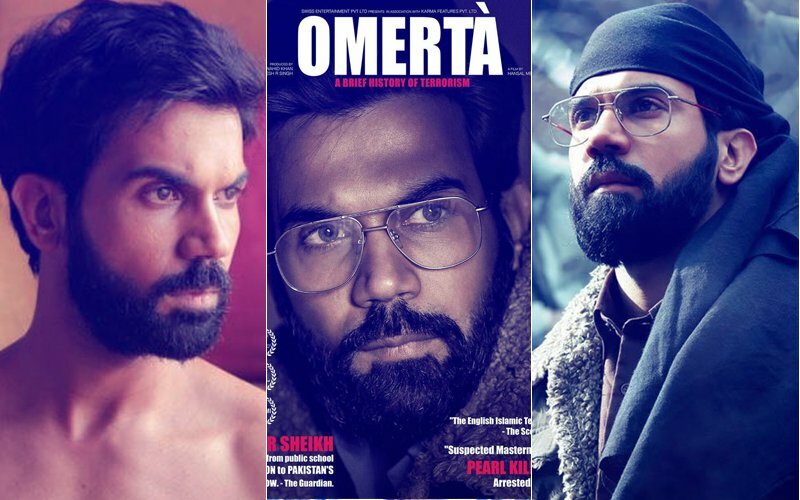 The film is set in a town called Chanderi, where men started disappearing mysteriously. Is the mysterious Stree taking them away? Who is she and what does she want? Well, these questions will be answered when the flick hits theatres. 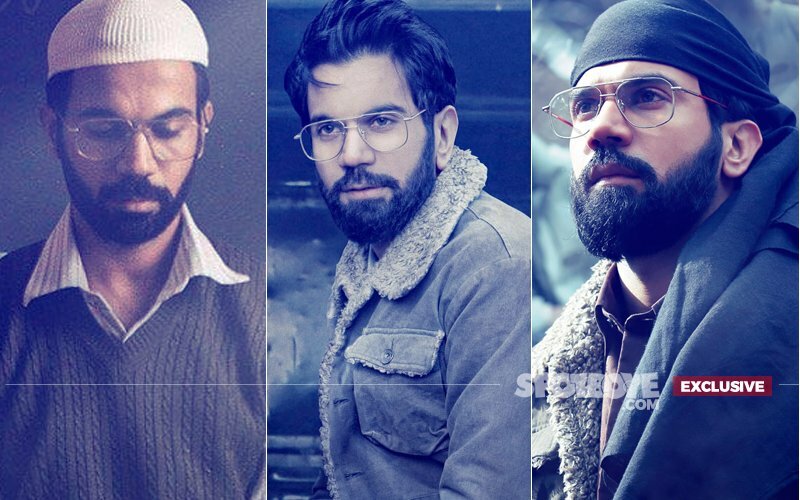 The film also boasts of a stellar supporting cast with names like Pankaj Tripathi, Aparshakti Khurana, Abhishek Banerjee and others who intend to make you laugh in every frame. Directed by Amar Kaushik and produced by Dinesh Vijan and Raj & DK, the film is all set to hit screens on August 31. 'Spoke To Priyanka, She's Excited,' Says Kangana. Did She Just Confirm The Chopra-Jonas Wedding? 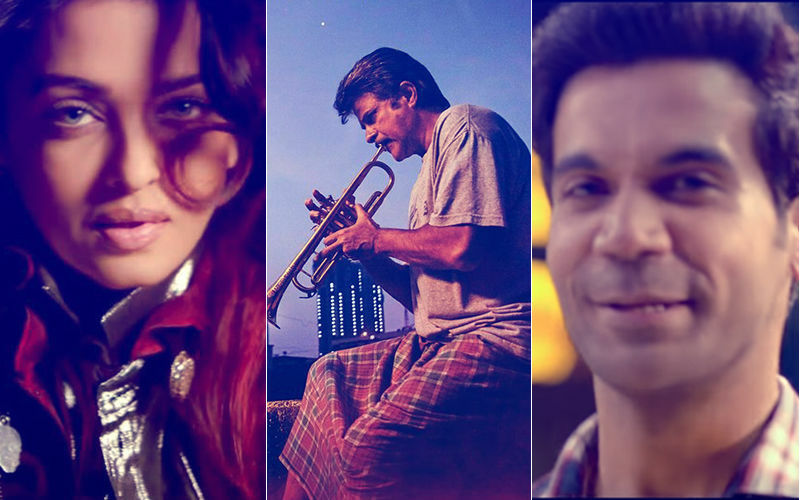 5 Actresses Who Will Play Female Trailblazers On-Screen!